New homes that are all-electric and have solar power will save their owners thousands of dollars compared to new homes with dual fuel (gas and electric) and no solar, according to a new report by Renew. New homes with efficient electric appliances like heat pump hot water systems, split-system air-conditioners and LED lighting working with large solar systems make sense economically, according to report co-author and Renew energy analyst Dean Lombard. “There is just no reason economically for new homes to be built with both electricity and gas,” Mr Lombard said. 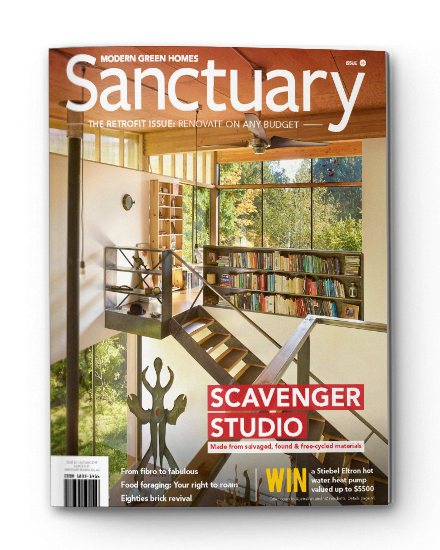 The report, funded by Energy Consumers Australia, calls on new home buyers as well as the building and energy industries to be educated on the substantial value of all-electric, solar-based homes. It also found there needed to be a review of policies and programs that subsidised or supported the expansion of gas networks. “Rolling out new gas infrastructure is simply not efficient and is not in the long-term interests of residential households. It locks people into higher energy costs in the long run,” Mr Lombard said. 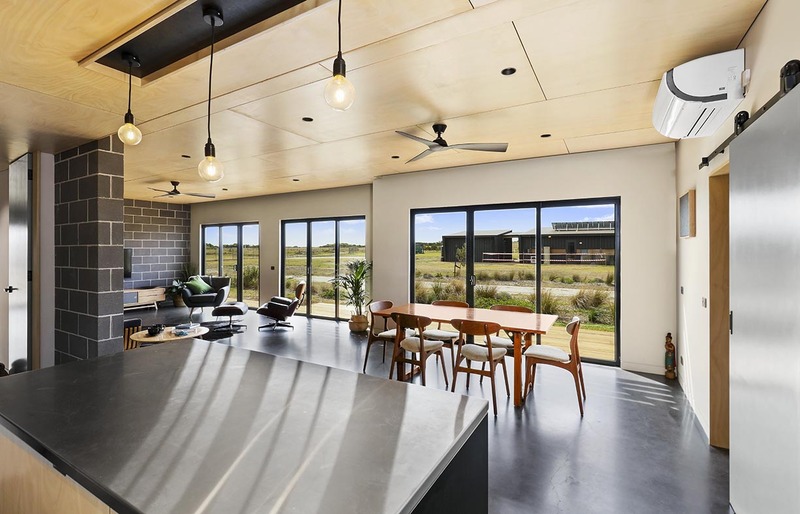 The Cape, at Cape Paterson on Victoria’s Bass Coast, is a new 230-dwelling housing estate where all homes will be electric only and have rooftop solar systems as well as efficient electric appliances. According to Renew, homeowners at the estate will save a total of $2 million over 10 years by not using gas. “By eliminating gas from the whole estate and replacing with the highly efficient all electric home operating systems and solar power, our householders avoid annual gas usage and gas connection costs, as well as the upfront construction costs of connecting to gas and running gas plumbing through homes that occur with gas-connected estates,” said The Cape’s director, Brendan Condon. 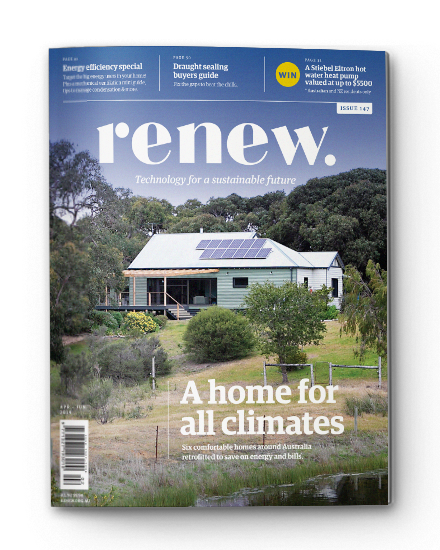 Renew is Australia’s leading not-for-profit organisation promoting sustainable living. Renew supports a move to an electricity grid powered by 100% renewable energy.